As machinery takes over from manual labourers, discover the effect this is having on one of Brazil's many thousands of sugarcane cutters. The sugarcane industry was once the largest employer in Brazil. Sugarcane production is increasing and farm owners are turning to mechanisation and more cost effective ways to harvest. 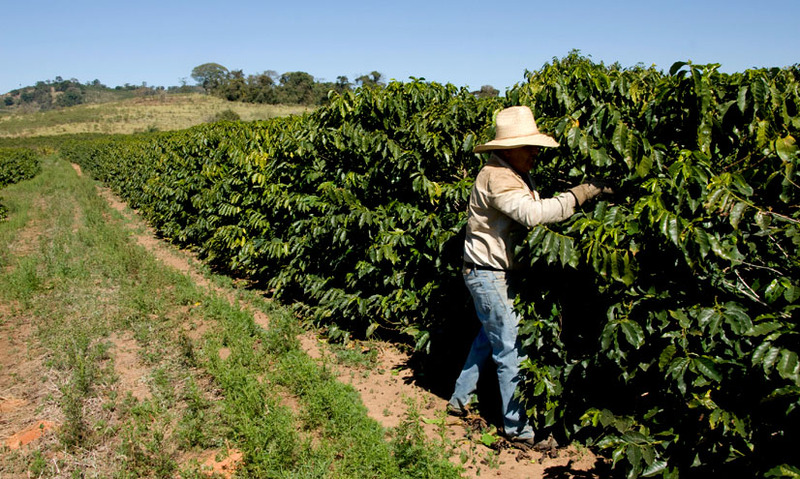 The average daily wage of a plantation worker in Brazil is $10. From 2008-2011, it is estimated that 500,000 sugarcane plantation jobs were lost to mechanisation. It is 6am, and Maria Mota has just begun her 60km journey to work in the Ometta Cane Plant – one of the largest sugarcane farms in the São Paulo region of Brazil.